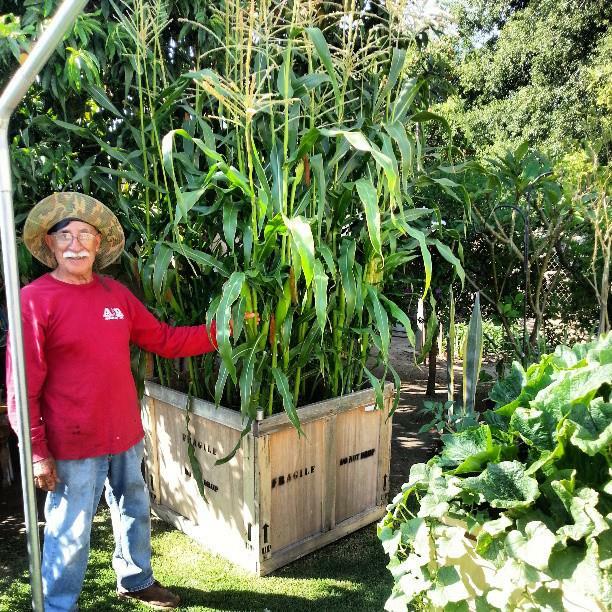 La Cosecha Colectiva (The Collective Harvest) promotes community health and justice through a produce exchange in a food-desert community. 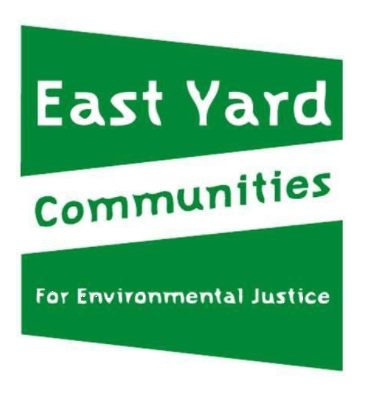 EYCEJ members are taking community action to achieve a collective goal through a decentralized garden project (gardens at home). La Cosecha Colectiva challenges the dependency of unnecessary global distribution of goods and produce by working towards food sovereignty as a real and sustainable solution.